For the third year in a row the Board of Advisors hosted it’s Summer retreat for the incoming chapter officers. 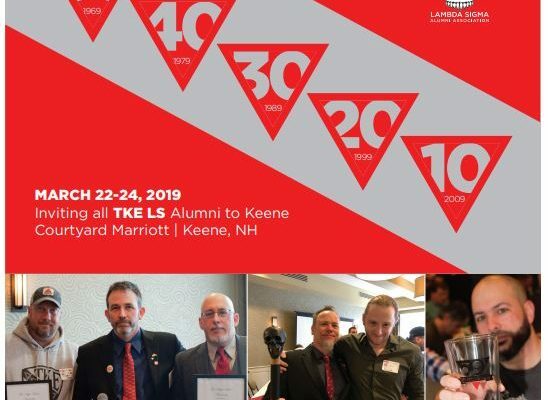 This event puts many alumni in Keene to assist current officers of the Lambda Sigma TKE Chapter as they prepare for the coming year. 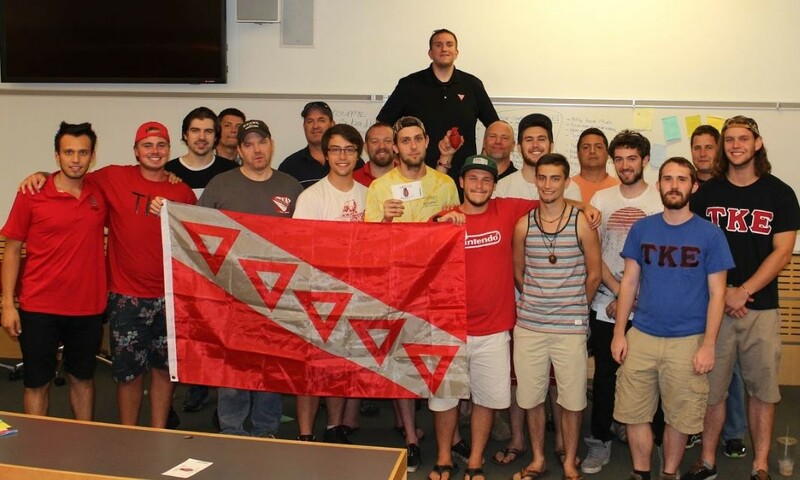 Our Alumni were joined by National Alumni Engagement Director Frater Pete Dawson, and KSC Greek Life Coorinator Brandon Mathieu. BOA Chairman Chris Pedersen coordinates this effort each year which is part brain storming session and part team building effort. 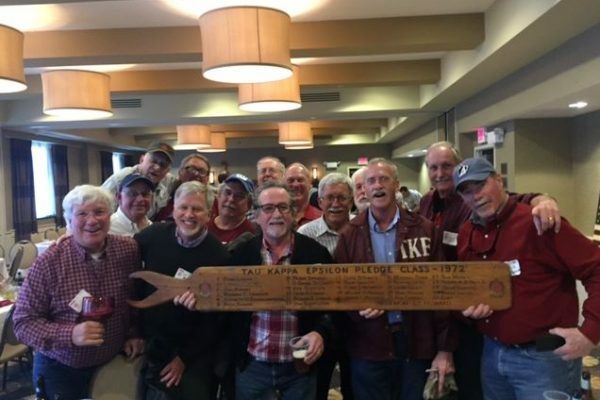 It is great to see so many Alumni of different generations take time from their busy personal lives to give back to the chapter and events like this make the chapter stronger. 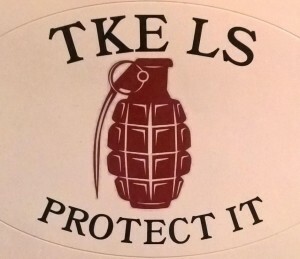 Big thanks to all alumni who participated and best of luck to Lambda Sigma TKE for the coming year! 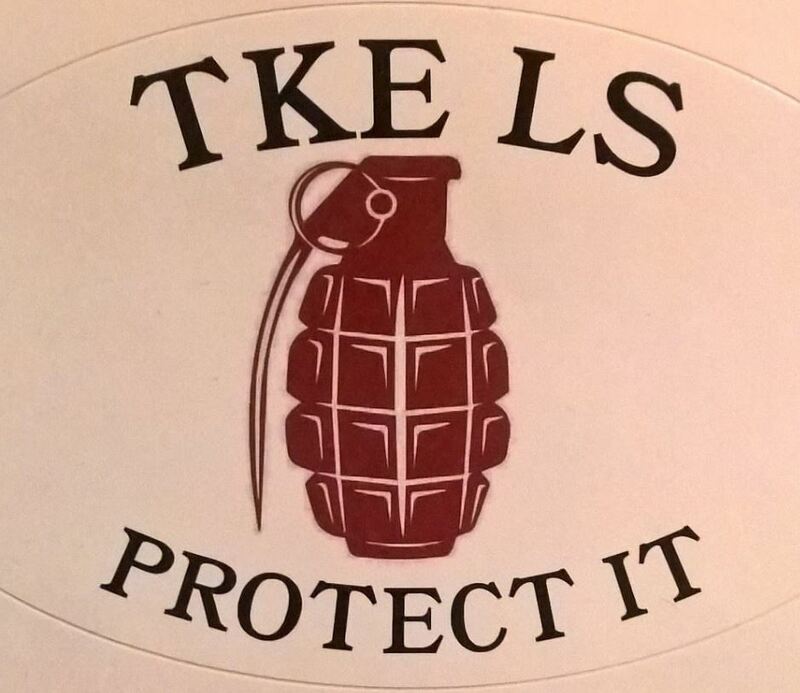 You can read more about the retreat in the upcoming TKE Grenade.